- The cities of Speyer, Worms and Mainz with their 1000-year-old cathedrals are situated on the Rhine. Getting to know each other personally and exchanging opinions and views is just as important. 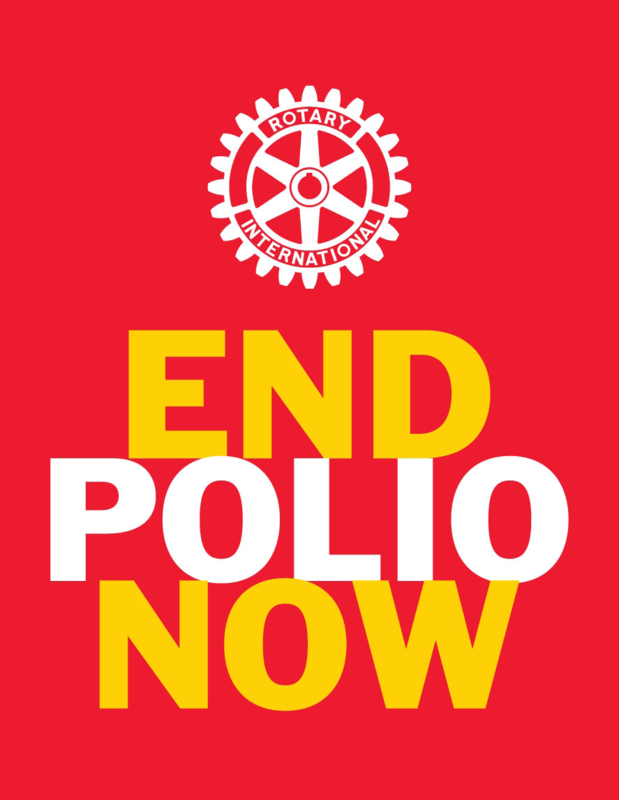 Our experience shows that this works particularly well among Rotarians. We invite all Rotarians who enjoy rowing to join us. In organizing the trip, we have been guided by the needs of our guests. Friends on site have the opportunity to vote out services. The attached description corresponds to the current state of preparation. We will change and supplement these on an ongoing basis. A current version can be found here. If you are a Rotarian Rower, please contact Craig James at Rotary Club of Dalkeith.